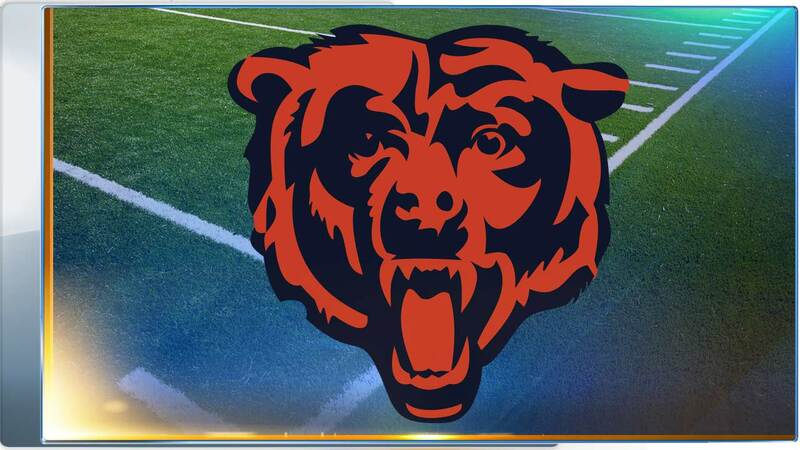 CHICAGO (WLS) -- The Bears feel they still can show a lot over the last 3 games. And Coach Fox continues to tell them " The fun is in winning". Trouble is are the Bears good enough to do that at all over the final 3 games. Maybe. Taking down the Vikings on Sunday will be tough. Bears have lost three straight in Minnesota, and last month by 3 at home. Adrian Peterson leads the league in rushing and averages 115 a game against the Bears. That's the most against any divisional opponent. Not to mention the Vikings still have a chance to win the central. Sorry to point it out, but the Bears do not. Still plenty of pride in the locker room. And while fans are probably sick of hearing it, the atmosphere at Halas Hall/ in the locker room IS different. I think that sincerely comes from the fact that they feel more prepared to compete. They sadly don't have the talent to give themselves an edge. Losses to San Fransisco & Washington at home are evidence of that. There's simply too much talent on the injury report. Namely their 1st round pick. It was always a long shot for Kevin White to play this season, but still disappointing his entire rookie season will be spent on the physically unable to perform list. "Kevin did everything in his power to play for us this year... it just didn't work out." Bummer. White is expected to talk on Thursday. Meantime, with 4.5 sacks in the last 4 games, Willie Young has solid evidence he is still a rushing defensive end and not a linebacker. The position he's played at over the last 13 games. " We have a solid argument about it every day, " Young joked today. Wouldn't even say the word linebacker to which Defensive Coordinator Vic Fangio says, " right... whatever." Fangio says Young has done everything they've asked him to do, and that's truly all that matters. Young is trying to lead by example. This time of year is tough, whether you're winning or losing, your body is tired and sore. That's where the mental game comes in. "I just don't want to see guys get down," Young said, " the key to being successful, and building character and who you are as a defense... a lot of that is determined by what we do these last 3 games." Let's all agree there are few more character building challenges beyond a divisional opponent, on the road, trying to snap a 2 game skid in December.